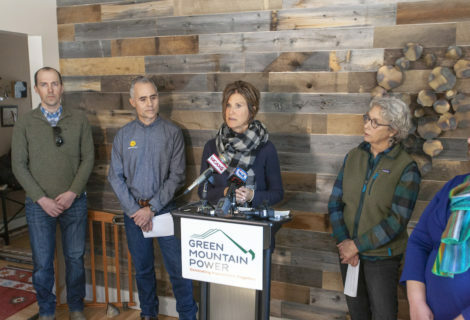 Back in late 2018, we teamed up with the Vermont Foodbank to make an impact in their fight against hunger in our state. 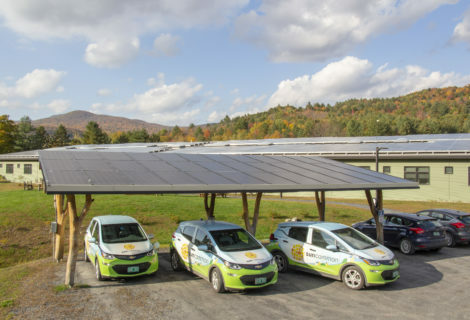 During the months of November and December, we tried a new way of using our business as a force for good: for every solar home visit we scheduled during those two months, we pledged to donate $30 to the Vermont Foodbank – the equivalent of 50 meals. We reached out to our network, we tabled at food co-ops, and we asked our customers to refer their friends. 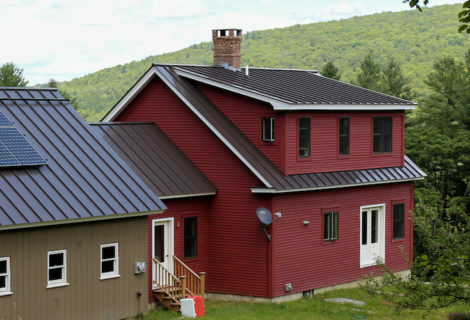 And we helped a whopping 221 households explore solar during those two months! In other words: we wrote a check to the Vermont Foodbank for $6,630! So what does $6,630 really mean? It means 11,000 meals for our neighbors facing hunger. At more than 13,000 pounds (6.5 tons!) of food, it’s more than enough to feed two 4-person families for an entire year. 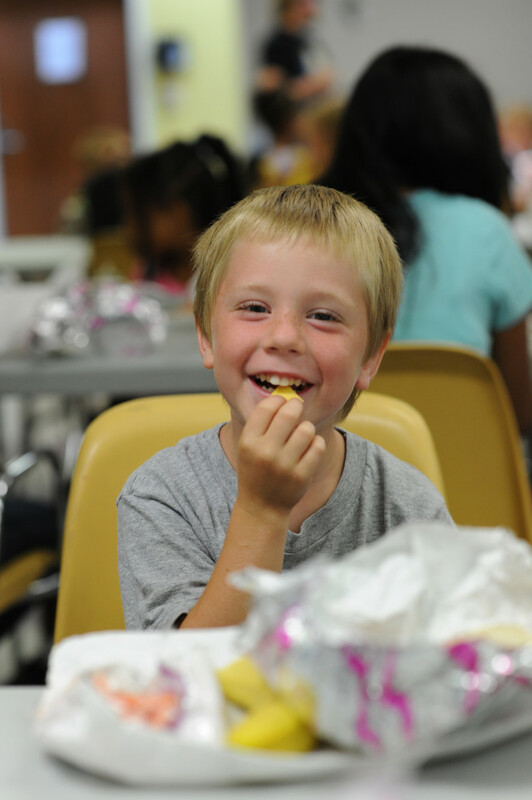 It’s enough to fund 2 VeggieVanGo food drops, events that take place all over the state and provide hundreds of families and individuals with fresh food as well as education and outreach. 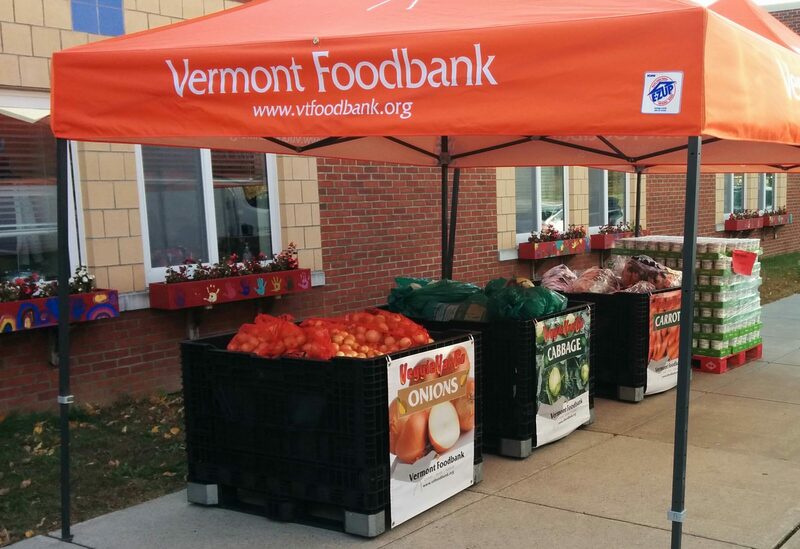 Did you know 1 in 4 people in Vermont face hunger every day? That’s over 150,000. And that’s too many. 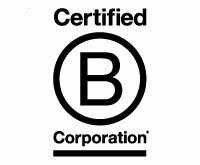 It’s both our mission and our responsibility to use our business as a force for good. 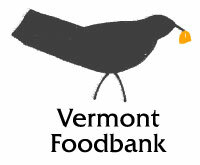 We chose to use our business to help the Foodbank in their mission to gather and share quality food so that no one in Vermont will go hungry. 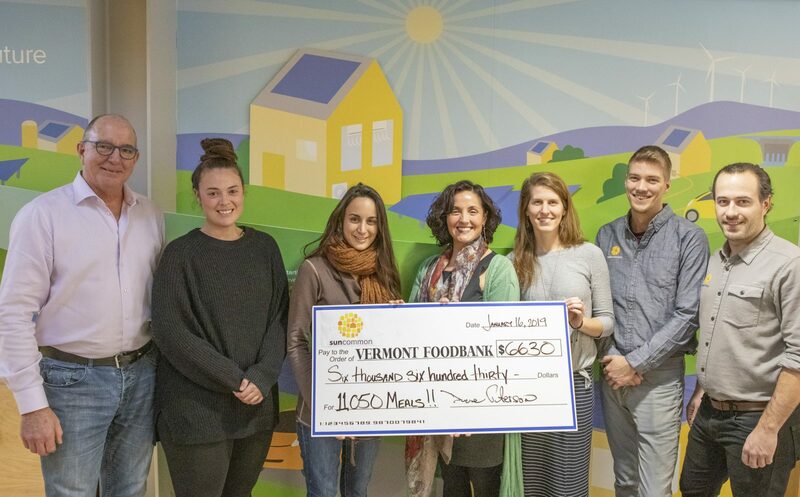 Like us, the Foodbank is building up our local Vermont communities while tackling an important global issue, and we’re proud to have partnered with them.